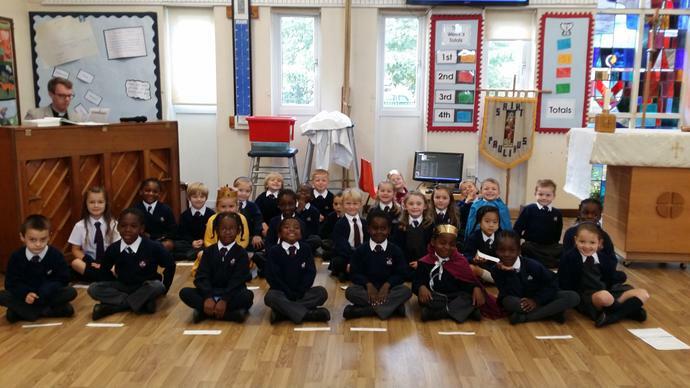 Year 1 helped to celebrate our St Paulinus Day Service in school today. 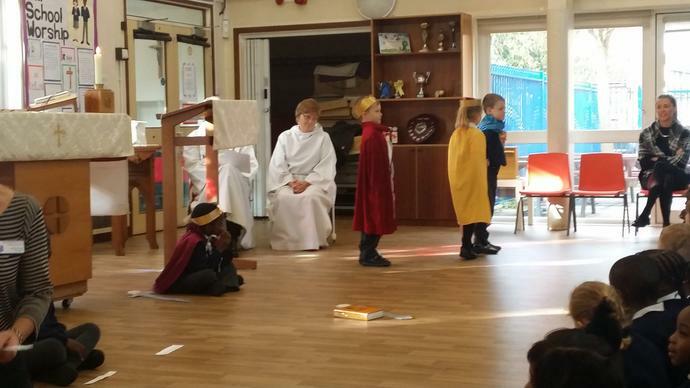 They told us the story of St Paulinus and led us in prayer and our thoughts. Father Antony led the service and Father James played the piano for us. Year 1 did a fantastic job - well done.